At Comic-Con this past weekend, Marvel brought Hall H to its feet with trailers, clips, and major casting announcements, all in a bid to tease fans with what’s to come during Phase 3 of the Marvel Cinematic Universe. And while a lot of the news was exciting—Spider-Man will fight the Vulture, Doctor Strange got a trippy new trailer—I couldn’t help but fixate on the new movie logos the studio showed off. Previous Marvel logos haven’t necessarily been bad, mostly mirroring what we’ve seen in the comics. 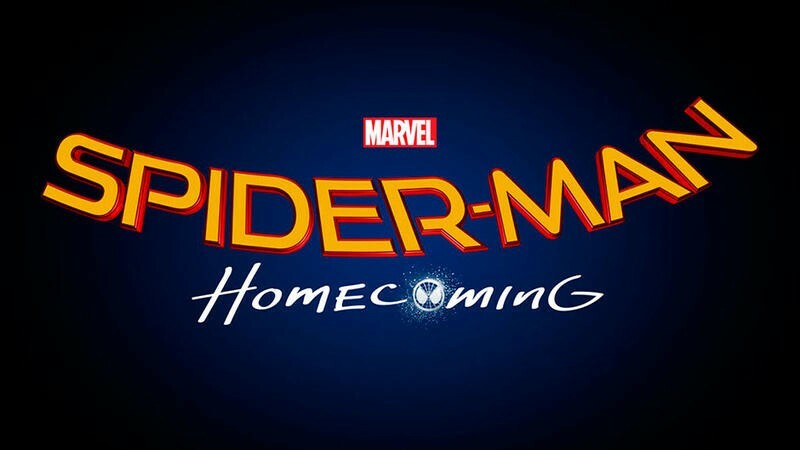 But the two logos shared at Comic-Con, and even the recent logo for Spider-Man: Homecoming, show a new side to the studio. These are more lighthearted, fun, youthful, and representative of the direction Marvel seems to be headed. You’d think as the stakes get higher, Marvel would get more serious. But with some of its most important movies on the horizon—Doctor Strange, Guardians of the Galaxy Vol. 2, Spider-Man, Homecoming, Thor: Ragnarok—the studio seems to have really hit its stride. The Guardians of the Galaxy Vol. 2 logo is obviously pretty fitting for a movie that featured music by Blue Swede, The Jackson 5, and David Bowie. The same font from the first Guardian’s logo is used but there’s much more color; it has a very distinct retro vibe. The Thor: Ragnarok logo, however, is a much larger departure compared to the Thor logos we’ve seen in the past, although it seems perfect when you take past comments made by the cast and crew into consideration. Because Thor is going to take place in the cosmos, and because it’s supposed to be more like a buddy road-trip movie, I can see why the logo is going for an ‘80s feel; I can already hear the synth soundtrack. The previous Thor: Ragnarok logo was much, much different. Both logos look like they came from NES box art. Or, at least, a very old comic. You can check the two out above, along with the previously unveiled logo for Spider-Man: Homecoming.